Movie fans, looking to lurk around some of your favorite film locations? You’re not alone. Stalking cinema hot spots is an obsession for many, and we’re no exception. 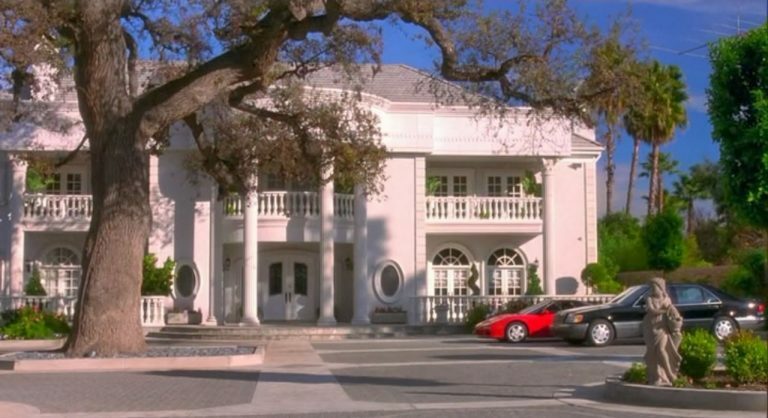 Below are five iconic movie homes in real life. Much of 2014’s nail-biting thriller “Gone Girl” (based on the best-selling novel of the same name) took place in this massive Missouri new build. The home used in the film is truly located in Missouri—a Hollywood rarity. 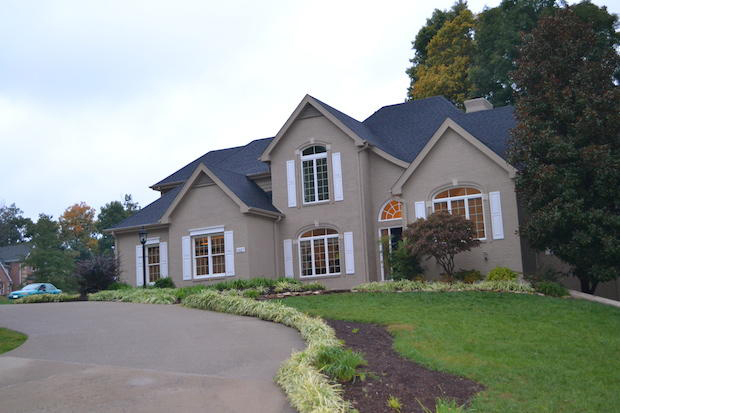 The five-bedroom, six-bathroom home stretches over 4,413 square feet and was last estimated at $559,528. This Los Angeles home has been featured in several Hollywood productions, but in one of its most well-known appearances, it served as the setting for Cher Horowitz’s lux pad in the cult darling “Clueless.” With that famous staircase (perfect for kissing your step brother), seven bedrooms and 10 bathrooms, this private palace is a cinema gem in Encino. The home, currently off-market, has an estimated value of $4,649,217. 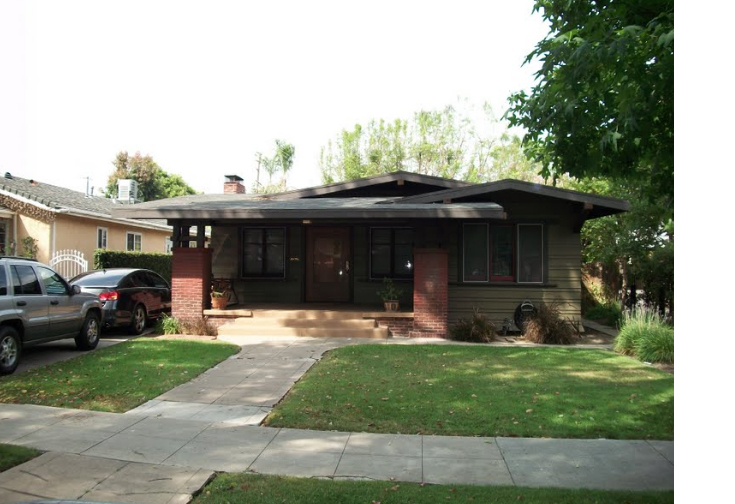 Quentin Tarantino fans likely remember Lance’s low-lying ranch home in “Pulp Fiction.” Most infamous for the scene in which Lance resuscitates Uma Thurman—er, I mean Mia Wallace—after her drug overdose, this Los Angeles home has two bedrooms, one bathroom, and was most recently valued at $700,318. 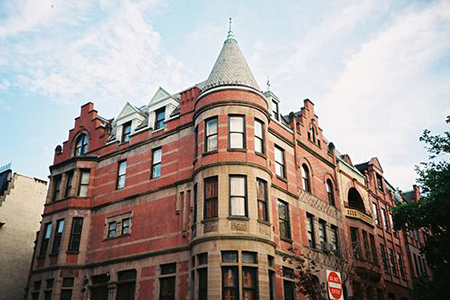 Wes Anderson fans can rejoice at the sight of this Harlem townhouse, the location of the Tenenbaums’ family home in his 2001 gem “The Royal Tenenbaums.” With four bathrooms and no listed bedroom count, Anderson and co. apparently rented the home for six months during production. The home is currently valued at $4,286,169. This gorgeous waterfront Maryland property, featured in the 2005 comedy hit “Wedding Crashers,” is actually an inn, so while you can’t live in the home Owen Wilson and Vince Vaughn debauched in, you can pay to stay. The Greek Revival, built in 1816, overlooks the Chesapeake Bay and was originally used as a private residence. *All estimates are based on Zillow at the time of publication.